Cecilia Persson is Vice President of Acquisitions & Co-Productions for all Turner Broadcasting’s kids’ channels across EMEA and International, including Cartoon Network, Boomerang, Cartoonito and Boing. In this role, Persson oversees and negotiates shared acquisitions for Turner Broadcasting’s international kids business, working closely with the local heads of programming and acquisitions of each of the channels and the content heads within EMEA, Latin America and Asia Pacific. Persson was previously VP, Acquisitions and Co-Productions, EMEA. 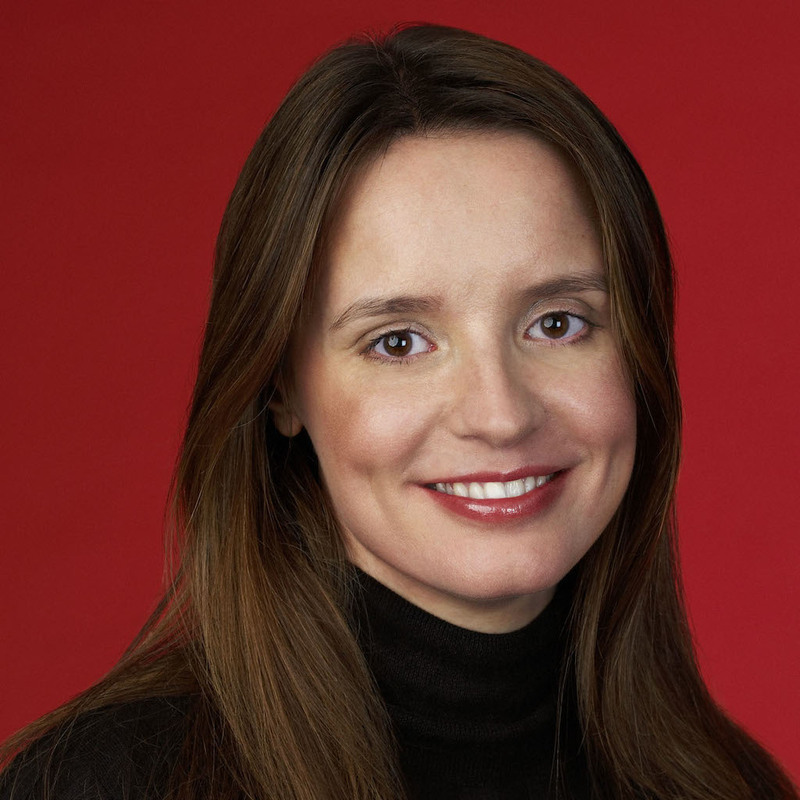 She joined Turner Broadcasting in 2005 as Director of Acquisitions and was promoted to Vice President of Programming, Acquisition and Presentation in 2006. Her role expanded in 2009 to take overall responsibility for Turner Broadcasting’s acquisition and co-production strategy across EMEA.